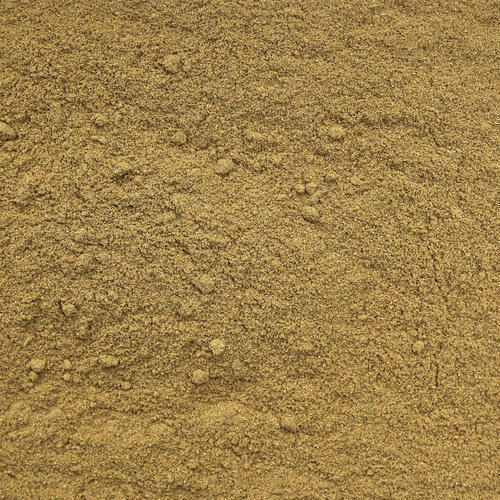 We deal in providing Coriander Powder to our clients which are rich in nutrients and free from impurities. Commenced in the year 2009, Genuine Spices is one of the reputed names in the market. The ownership type of our company is a partnership. The head office of our business is situated in Kochi, Kerala. Enriched by our vast industrial experience in this business, we have involved in Wholesale Trading and Supplying an enormous quality range of Cooking Spices, Nutmeg Essential Oil, Natural Seeds and many more. Also, we have adopted stringent excellence control procedures, which enable us to deliver only best and quality tested products into the market.